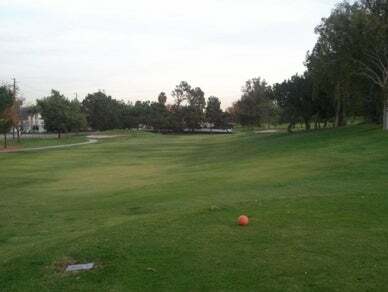 Mountain Meadows Golf Course is an 18 hole regulation championship length golf course set in the rolling hills, flourishing trees and wildlife in north Pomona. Mountain Meadows is centrally located just 30 minutes east of downtown Los Angeles. It is an 18-hole, par 72, 6,440-yard course with excellent greens, three lakes, spectacular and challenging mountain location.